It’s not only the strong who survive the jungle but the well-prepared as well! 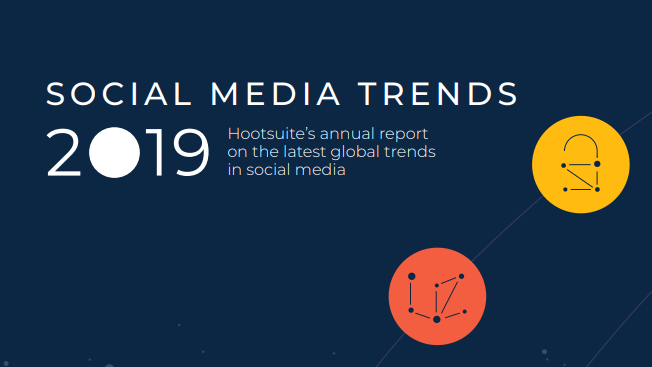 The 9th edition of Australia’s most comprehensive report on B2B Marketing details the paths to follow – and avoid – this year. Keen to learn how? 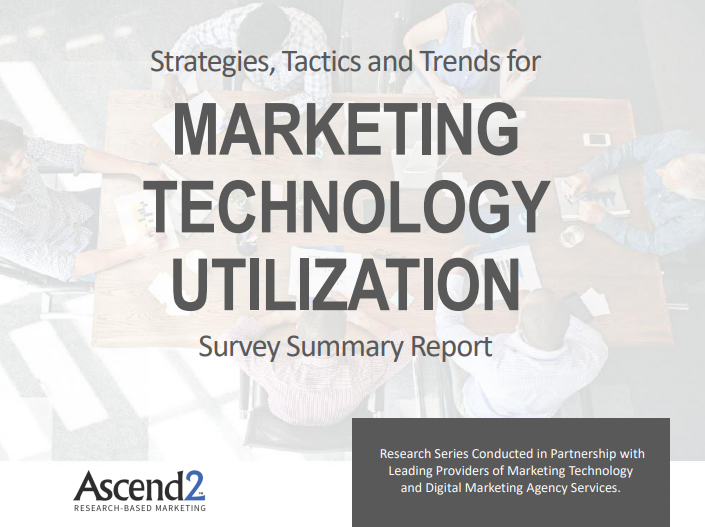 Well, the 2019 research report explores the B2B marketing practice in Australia, intentions and directions in marketing strategy, customer experience, lead generation and nurturing, marketing automation and technology, sales and marketing alignment, content and social media and account-based marketing, and budget and ROI. 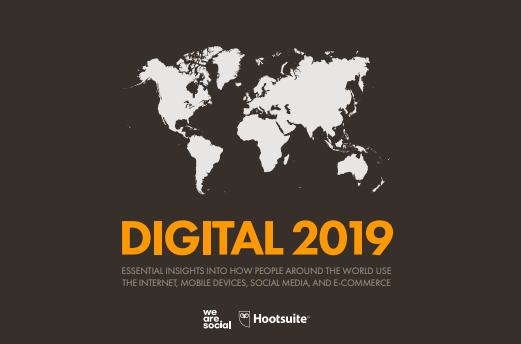 In other words, this research report is considered the ‘bible’ for Australian B2B Marketers who need data and insights into local B2B marketing trends. 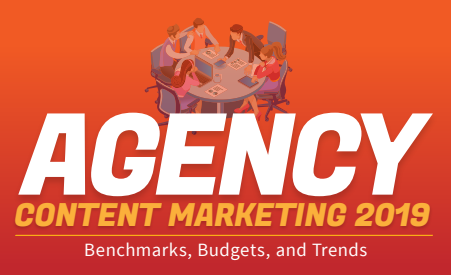 Tame the wild with the latest B2B Marketing Research Report and find your way through the marketing jungle by planning your journey through content marketing, account-based marketing and more. 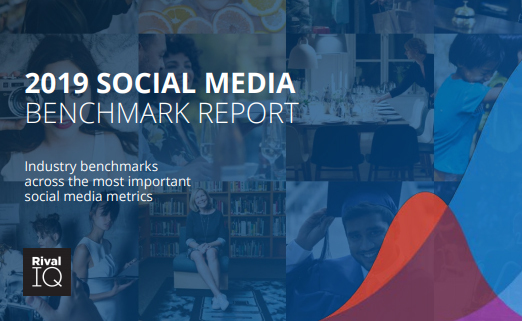 32% of respondents achieved their marketing objectives in 2018 and 82% get some/good results from social media. 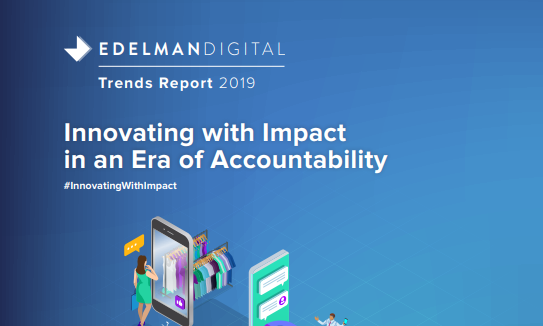 49% struggled with proving the impact and ROI of marketing, while 17% clearly measure and communicate ROI. 70% have developed either customer personas or journey maps or both. 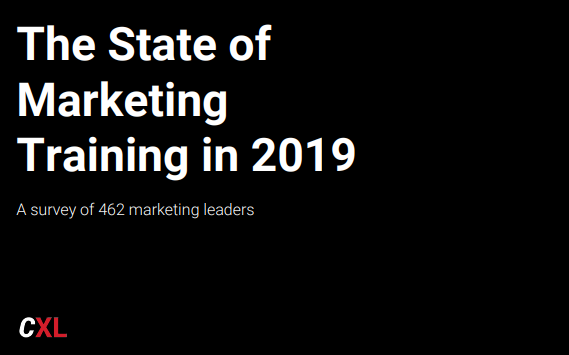 Website/SEO, content development, and marketing automation are the top three marketing areas that Australian B2B marketers plan to invest in 2019. 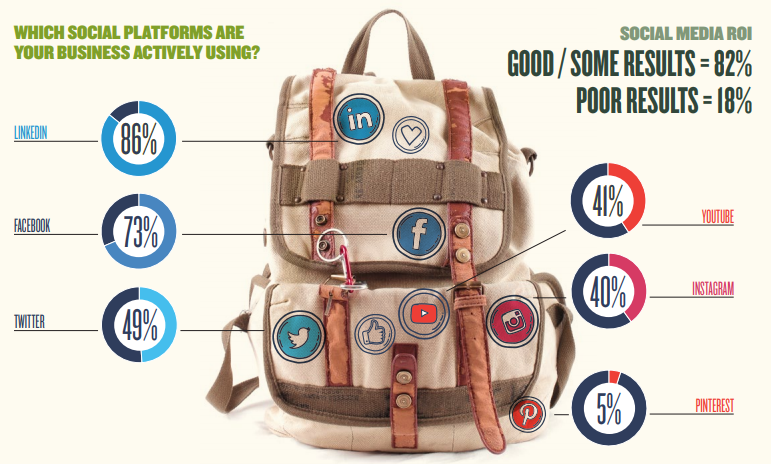 LinkedIn and Facebook are the most used social media platforms for B2B marketing in Australia. Data is based on an online survey of 478 B2B marketers in Australia. 44% of respondents were marketing managers or professionals. The study was conducted from October to November 2018. 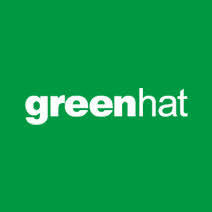 Green Hat is Australia's leading marketing consulting agency dedicated to B2B and ‘considered purchase’ marketing. They help their clients in three main ways. Firstly, optimizing Customer Experience by developing customer lifecycle programs and cut-through brand strategy. Secondly, driving revenue and pipeline growth with a focus on Sales and Marketing alignment. And thirdly, improving operational effectiveness using automation and analytics.